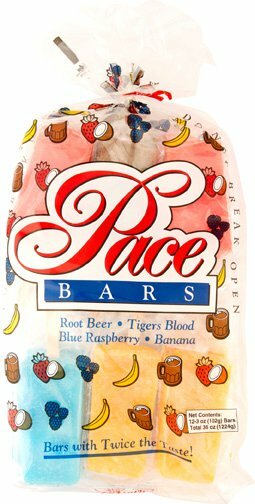 At Pace Bars, we make high quality popsicles, slush, punch, flavorings, and ice cream bars in a wide variety of flavors like Peach, Lime, Cherry, Grape, Banana, Blue Raspberry, Tiger’s Blood, Root Beer, Orange Pineapple, Strawberry, Black Cherry, (to name a few)—all made with real fruit juice. 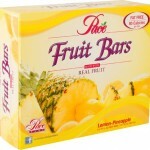 Check out our real frozen fruit bars available in Lemon Pineapple, Strawberry, Lime, and Tiger’s Blood. 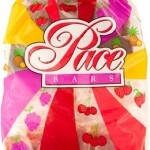 LOVE these!!!! 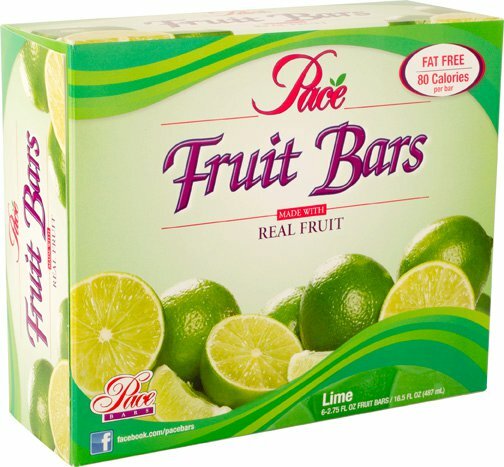 We don’t eat any other kind now. 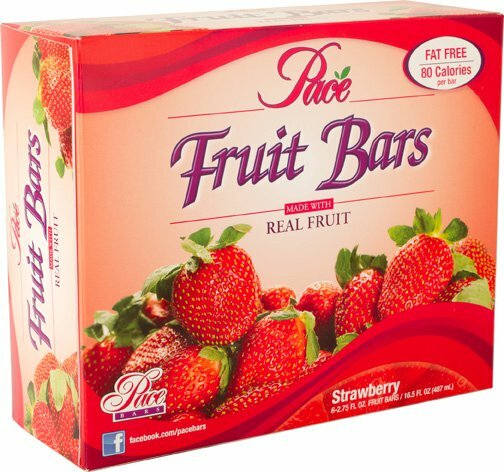 Best frozen fruit bar EVER !!! 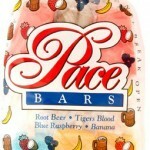 In 1957 Gordon Pace started Pace’s Dairy Ann on Highway 89 in Bountiful. Then just three years later, I-15 changed the traffic flow and Gordon Pace had to get creative. Soon Gordon and his son, Ralph, had a small fleet of ice cream trucks and began delivering their ice cream to stores and neighborhoods. 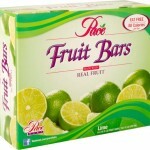 Over the years, they created the Astro Bar popsicle line and added it to the family business. 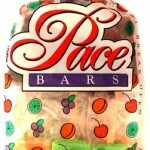 By the 1980s, they were selling one million bars per year. 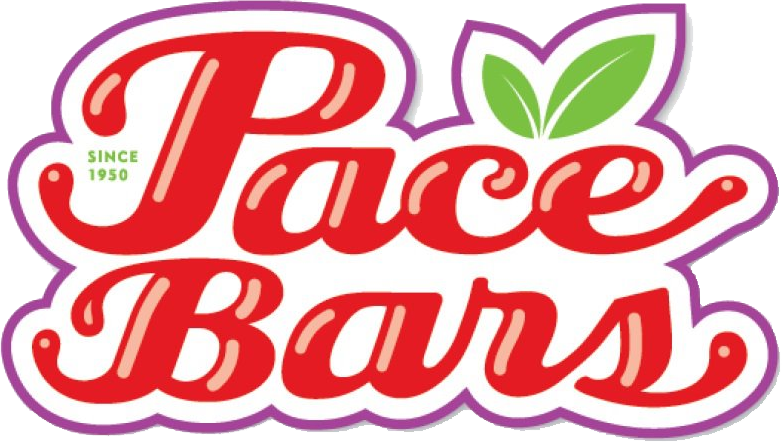 Today, the Pace family is carrying on the tradition producing and distributing popsicles throughout Northern Utah. 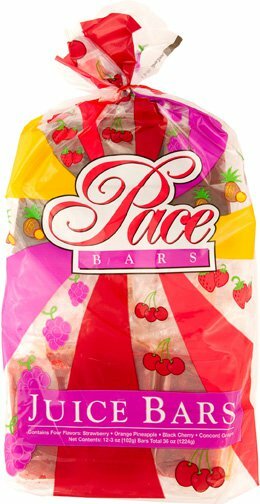 With hard work and determination, Pace Bars are still made by hand the same as in 1957 when Gordon Pace started a very successful ice cream business that continues to delight. 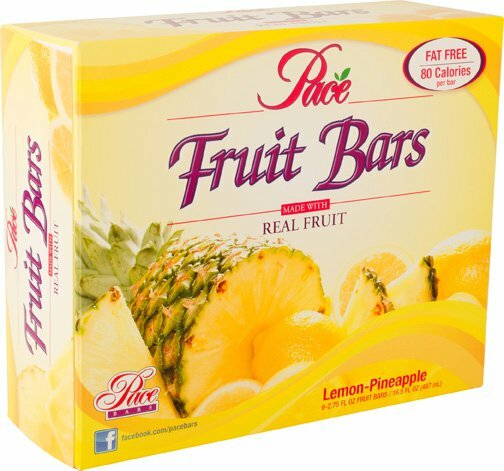 This entry was posted in Food and tagged Food, Popsiscles on May 12, 2017 .